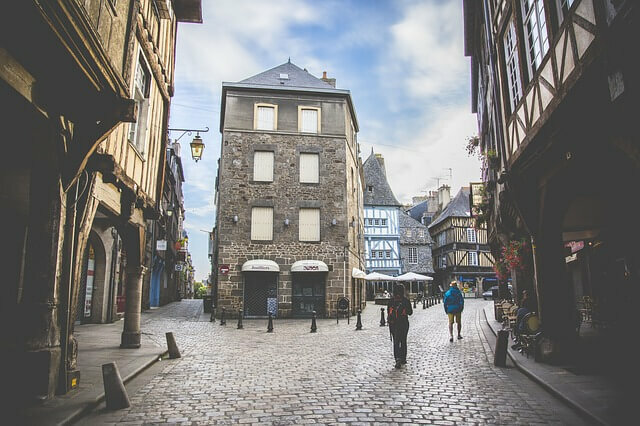 Spend 1 magic day in Brittany to see the best historical sites with Saint-Malo (the Corsair City), the marvel of the Mont St Michel and Dinan, the jewel of Brittany! You will start with the walled city of St Malo until 12.30 (1h15 minimum). Then we will be driving along the touristic and coastal road to Mont St Michel, through les Polders. 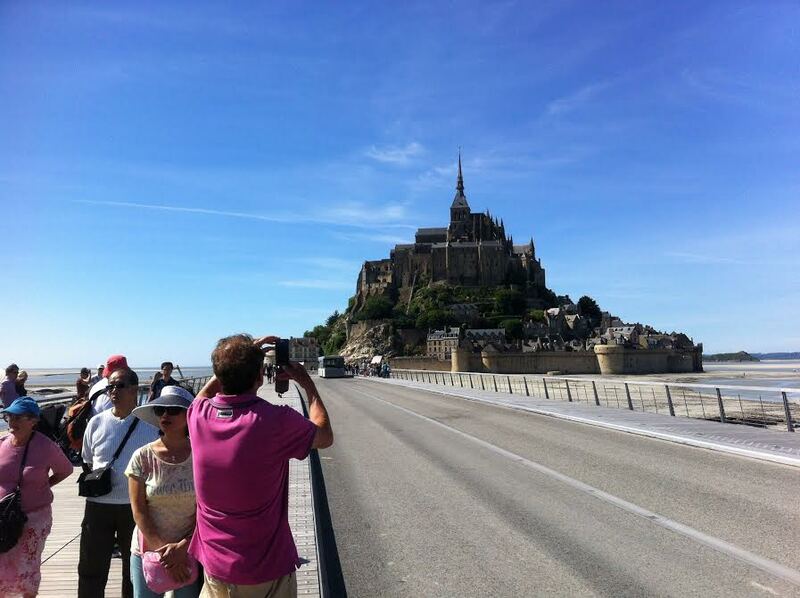 You will have 3 hours on the Mont St Michel. Departure by 16.30 for Dinan, the jewel of Brittany, a 50 minutes’ drive from the Mont St Michel. It is a medieval town built on a hill along the Rance River.